The Movie will come on August 7. TOHO, the producer company, has released a new video for the upcoming Movie inspired on the Naruto Franchise, Boruto: Naruto the Movie. The Video also has the Main theme, “Diver” by KANA-BOON. The Movie will come to the States in 80 cities. The Movie centers on Boruto, the son of The Hokage Naruto. 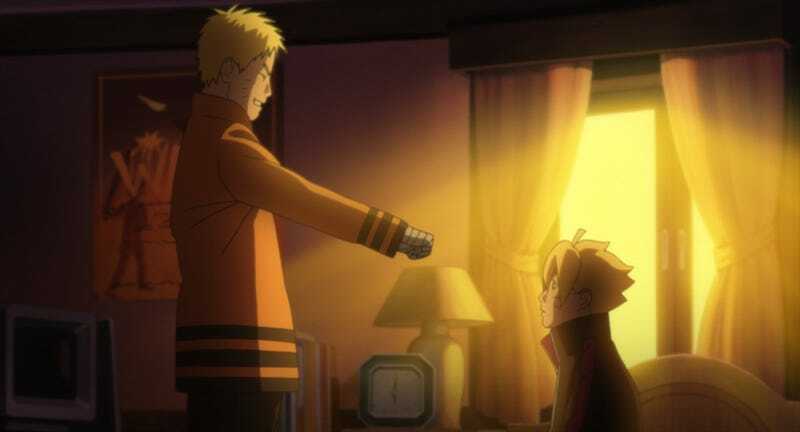 Boruto has resentiment against his father because hi doesn´t have time for him. Sasuke, knowing that will take care of the young Uzumaki. Sarada , Sasuke´s Daughter meanwhile dreams on becoming Hokage. One day on the Chuunin Examn a new menace appears that make Naruto dissapears. I´m not a fan of Naruto or anything... But i Know that lots of people will be happy with this Movie! (Specially after the manga who centers on Sarada, which Ishamael covered up).